By Matt Reimann. Apr 1, 2016. 9:00 AM. There is probably no English language book more significant than Shakespeare’s Complete Works. It's impossible to imagine our artistic heritage without this remarkable volume, printed in the first half of the seventeenth century. 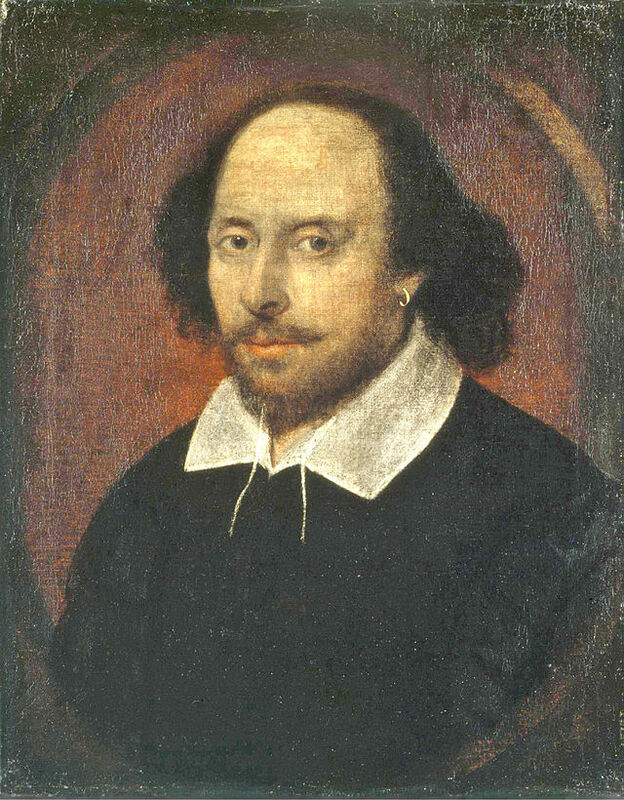 To this day, Shakespeare remains the most written-about author, and the hardest influence for today's writers to avoid. That is why it is with immense excitement that Books Tell You Why announces its own acquisition of an incredible Shakespeare-signed First Folio. 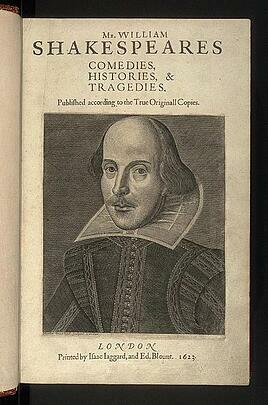 It is thought about 750 copies of the First Folio were printed. This was done at no small expense by Henry Condell and John Heminges, members of the King’s Men with Shakespeare. Even at the time of their printing these folios would have been seen as something of a luxury. They sold for one pound, or about $200 in modern currency. Today, they would be more accurately described as priceless. Of the 750 printed, 233 copies have been thought extant. Here, we announce the 234th addition to this legendary provenance. Our particular Folio, discovered in the archives of University College Glamdringham in North England, is remarkable for its condition and contents. Its pages are impeccably preserved, near-white and vibrant. Among its most impressive features are what it contains—fragments from Shakespeare’s long lost play, Cardenio, which might have been bound into the book at a later date. The Folio also gives us an addition to a small collection of Shakespeare signatures. Beneath the frontispiece is his name, signed Willm Shakspeer. His insignia is especially rare in this context, and likely comes from the last years of his life, when he would recite his own plays in bear-baiting sites across England—in something of an early version of the modern book tour. This discovery, which comes just in time for the 400th anniversary of his death, marks an incredible moment for Books Tell You Why. The company acquired the priceless volume through an exclusive online auction, open only to an elite cabal of bibliophiles and booksellers who were given the password Rosalind in advance. Books Tell You Why also plans to inaugurate the first annual Books Tell You Why Theatre Festival in Charleston this summer. It will mark the first time Cardenio has been performed in at least four centuries. We are in talks with Lin-Manuel Miranda to perform. *This has been an April Fool's Day post.